Just 10 minutes drive from the Inlet Theatre where the conference will be held. Winner of the Certificate of Excellence from TripAdvisor for three years in a row, Executive Plaza Hotel prides itself on providing the best service, great value and comfortable accommodations with lavish complimentary amenities. 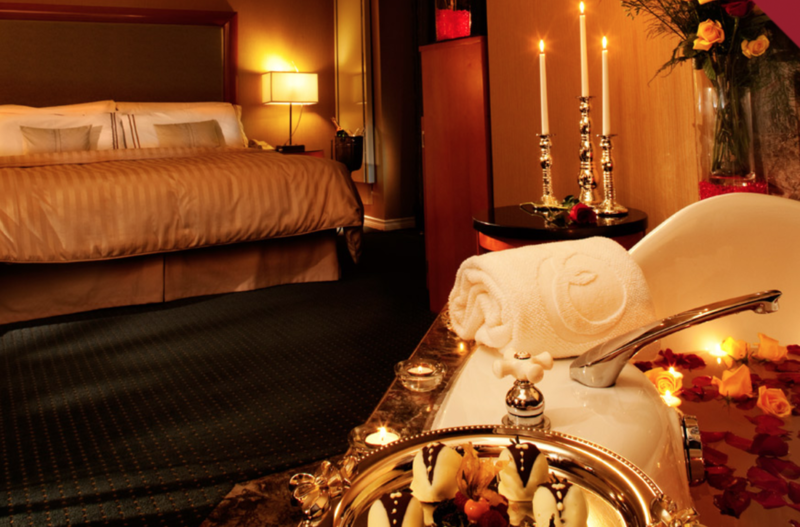 Located in the heart of Metro Vancouver, our luxurious and sophisticated hotel features Coquitlam's only Piano Lounge with Live Entertainment, which has won the Open Table Diner's choice award for two years running. Conference group rate room discount deadline: February 24, 2018.